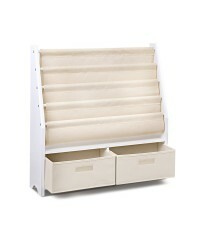 A great addition to your child bedroom or playroom is this 4 Tier Kid's Wooden Bookshelf. 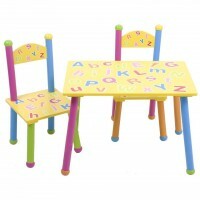 Cra..
A great addition to your child bedroom or playroom is this Kids Bookshelf. 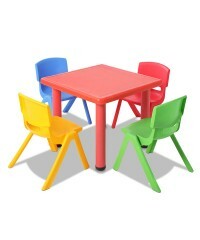 Built from E1 MDF ..
Get all your little friends to take their seats and gather around this wonderful kids table for ..
A great addition to your child bedroom or playroom is this Kids Wooden Storage Cabinet Bookshe.. 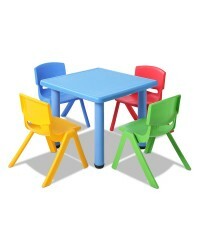 Designed to ensure that your child gets the best equipment to help in their development, o.. 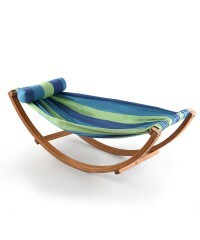 The Keezi Timber Kids Hammock is a delightful play and rest spot for any kid. 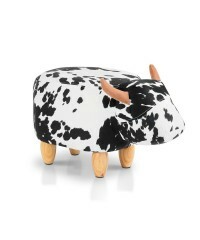 Made of eco-friend..
Made to be totally child-safe, the Cow Kids Animal Stool comprises a sturdy wood frame w..
Made to be totally child-safe, the Elephant Kids Animal Stool comprises a sturdy wood fr..
Made to be totally child-safe, the Hippo Kids Animal Stool comprises a sturdy wood frame..